Physical Festival is a contemporary, visual, and physical theater festival. 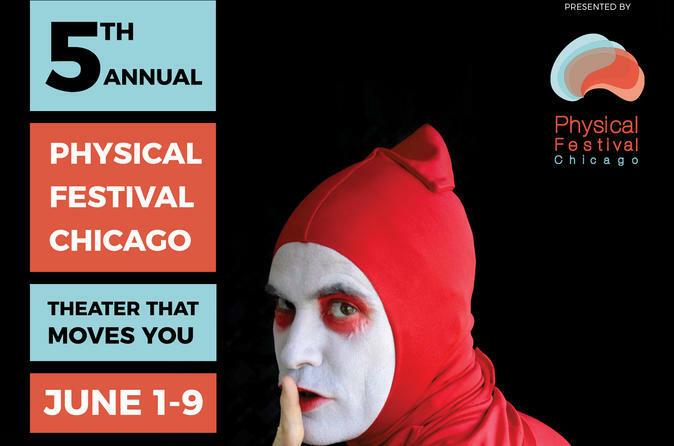 The fifth annual Physical Festival will be nine whirlwind days of physical theatre programming featuring four shows from around the world, a hometown master, master classes with international guest artists, and a Scratch Night featuring new short works from local performers. Your choice of a one-show pass or a festival pass. What will I see at Physical Festival? Contemporary: The Festival seeks to program work that uses cutting-edge, on-the-pulse theatrical forms that are responding to the contemporary moment using contemporary notions of theater. Visual: The Festival seeks to offer work that elevates the visual aspects of its stories, theater which is occupied with the creation of visual atmospheres and images as much as verbal text. Physical: The Festival seeks to present work that pursues storytelling through primarily physical means, whose aim is to create original stories which start and end with the body as the foundational textual source.